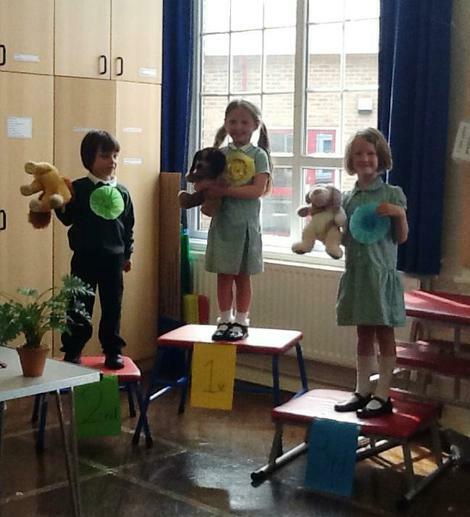 Last week the Reception children had a visit from Mrs Pidgeon's cocker spaniel Lily. 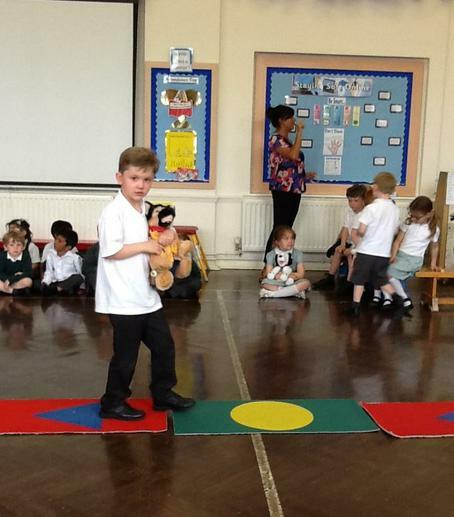 All the children asked questions and stroked her and Mrs Pidgeon was pleased that she was a very good girl. 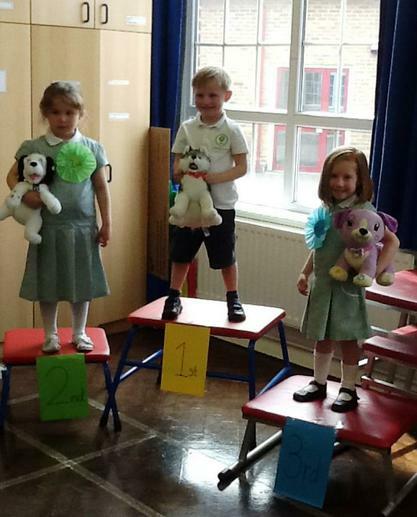 The 3rd annual dog show was a great success. 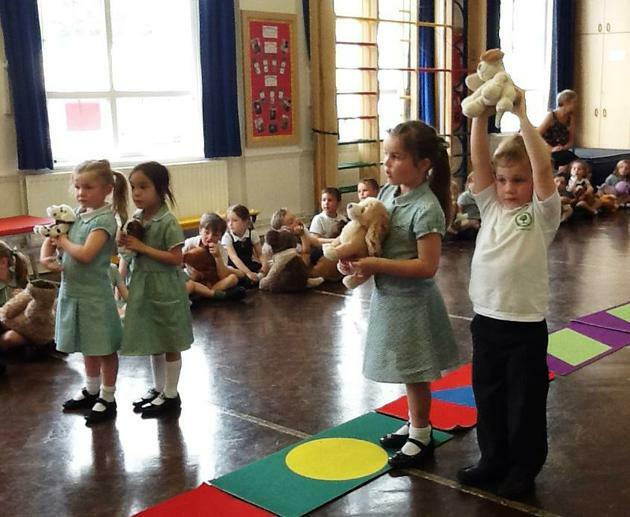 Children paraded around their toy dogs in either the small dog or the large dog category and members of the school council were the judges. 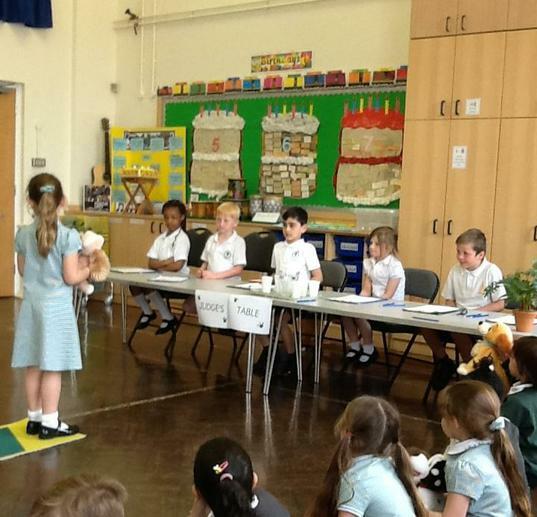 Each time the group was narrowed down to the finalists and then the top three. 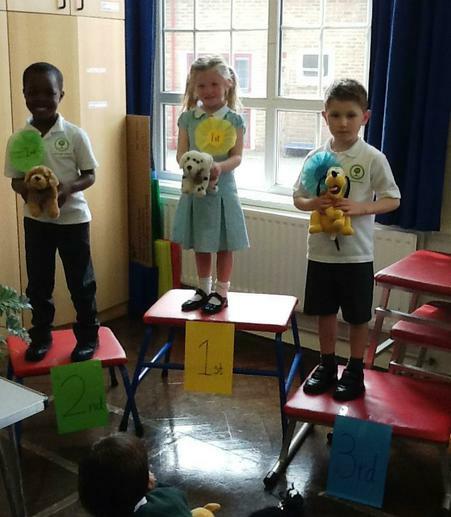 At the end all the children paraded around again for the Top Dog award and a first, second and third in show were awarded. 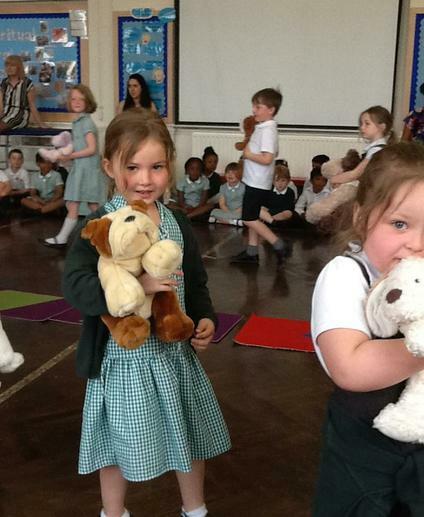 Thank you to all the children who brought their dogs in to make this such a good event.